← Creative: Interesting Way Of Presenting Company's Annual Report. What would you do if this greeted you for your morning commute? 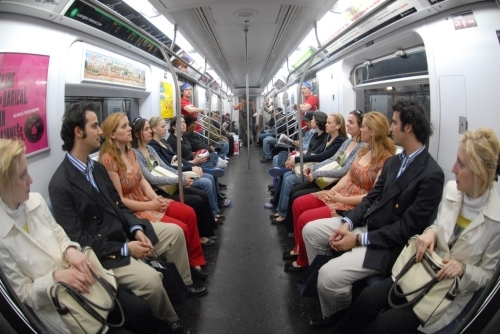 This entry was posted in humor, New York and tagged Fun Performance, Subway Commute. Bookmark the permalink.